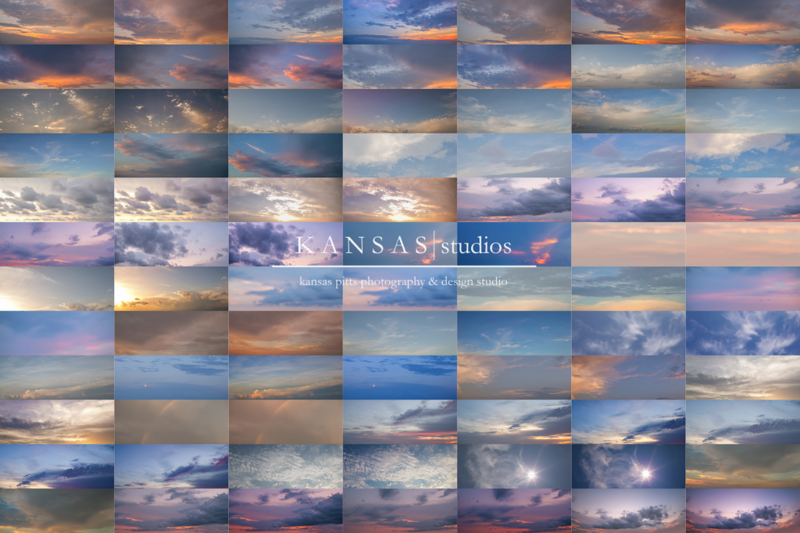 The full collection of sky overlays & cloud overlays are located HERE (description) and HERE (to purchase)! New of the Summer of 2014! 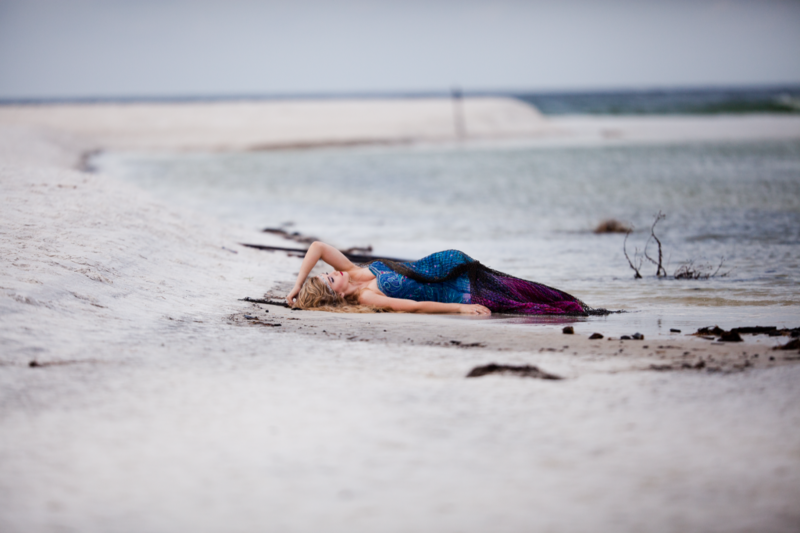 Freshen up your skies and update your creative aresenol for all those fun summer images! Some fun before & after’s so you can see how the Summer Candy skies can amp up your creative side and wow your clients! 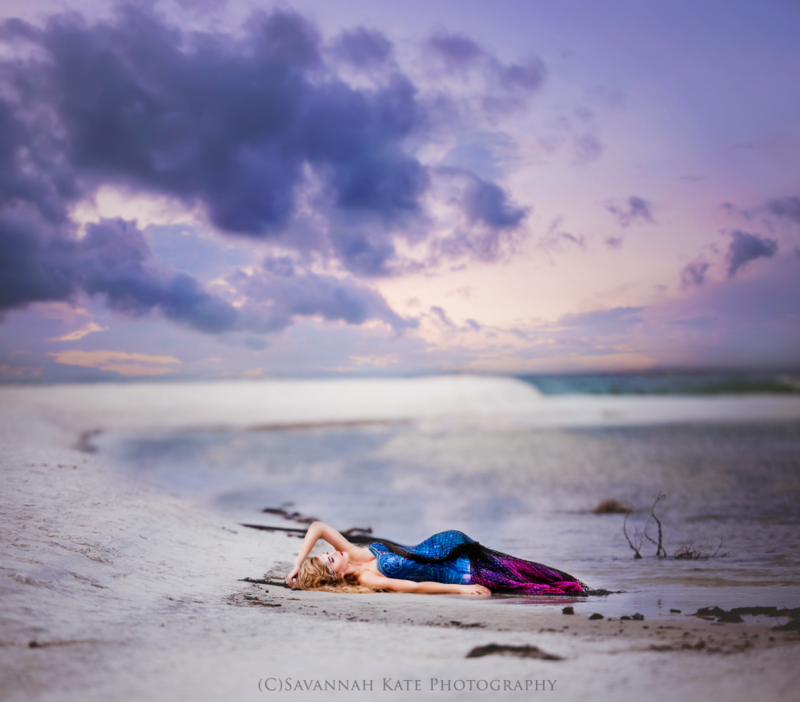 I love how Savannah Kate Photography did this…She didn’t have a sky in her initial image so she made one! (In case you haven’t explored this before just go to the Image menu in Photoshop and then Canvas Size and you can change the entire orientation of your image). Love this entire setup by Savannah Kate Photography!